If you have been injured in a motorcycle accident, or a loved one has lost their lives in a motorcycle accident, Scott McLemore is here to help. 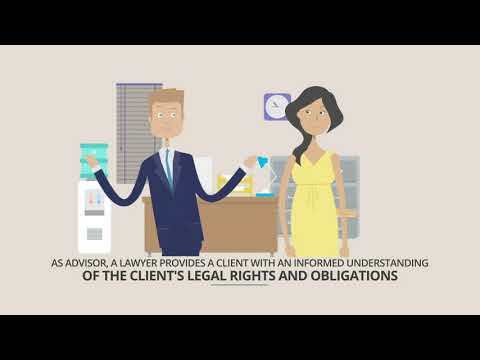 Contact the McLemore Law Firm right away for information about your legal rights and how we can help. If the accident was the fault of another driver, you could file a personal injury claim to cover your medical bills and expenses. Our Houston-based team will begin an investigation right away to prove liability so that you get the settlement you need to get back on your feet. 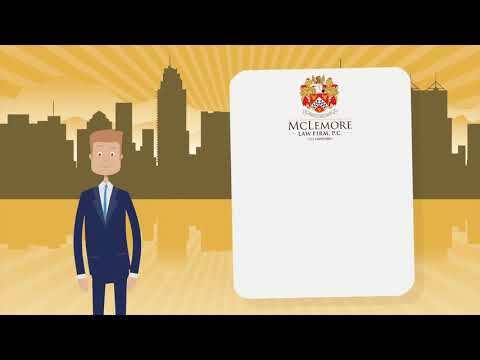 Get in touch with the McLemore Law Firm today for a free consultation. Call 713-LAW-FORU. When there are fatalities in accidents involving cars and motorcycles, 98% of the time, it is the motorcycle rider and/or their passenger that are killed. It is very unfortunate that their lives are lost much more frequently than drivers of cars, especially because statistics show that motorcycle riders are much less likely to be found liable for the accident. Drivers of cars are responsible for two out of three collisions that happen on roadways involving cars and motorcycles. Statistics from the Texas Department of Transportation show 496 motorcyclists were killed in 2016. The National Highway Traffic Safety Administration estimated that in 2007, of the total motorcyclists injured, 9.000 were injured in crashes where alcohol was involved. Insurance companies in Texas don’t always have to play fair. You have enough to worry about; let Scott McLemore and his team deal with the insurance company. Scott will fight for your rights and the best possible result. Insurance companies try not to pay claims even when the other driver was clearly at fault. When you hire the McLemore Law Firm, you can trust us to get you the settlement you deserve. Insurance companies only have their own interests in mind; we will battle with them to resolve the claim. For best results, contact the McLemore firm as soon as possible following an accident. If you or a loved one have been severely injured in a motorcycle accident, contact the McLemore Law Firm today for a free consultation to discuss your legal options and potential compensation. We have lawyers available 24/7, ready to help when catastrophic accidents happen; we will handle your personal injury claim from start to finish. Call Scott today at 713-888-0080 or contact us online to discuss your rights.